No job search is easy, but a good recruiter can make it easier! Abacus Group takes a more personal approach than most recruiters. We take the time to meet with and understand each candidate's experience and goals. After learning more about you, we will work together to develop a focused Job Search Plan that is tailored specifically to your needs. 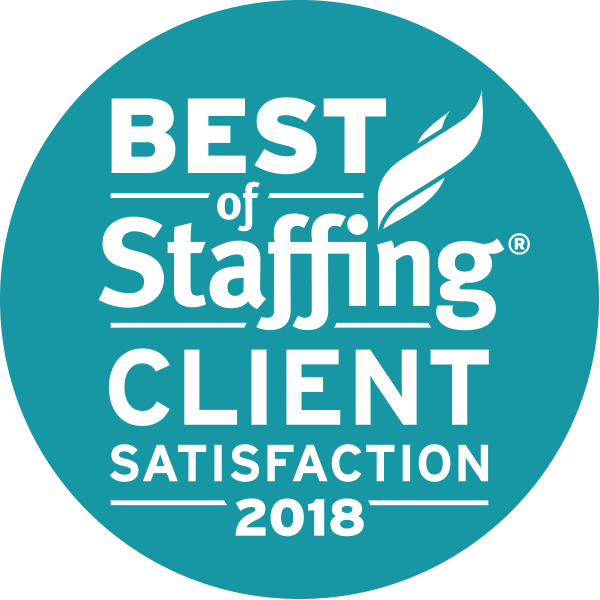 We understand that searching for the right position is stressful even under the best circumstances, and we will not pressure you to go on interviews or accept positions you are not comfortable with. Since 1997, Abacus Group has cultivated strong relationships with leading firms across all industries. From large Fortune 100 companies to small boutique firms, employers trust Abacus to produce top candidates. Candidates trust Abacus to offer outstanding career alternatives. Our selection of open job opportunities is one of the largest in the industry, as our business is derived primarily from referrals and repeat business. Every Abacus recruiter upholds the company's standards of integrity. You'll find your recruiter to be straightforward, reliable and easy to work with. Not only will we present you with the types of opportunities that best meet your criteria, but we will also assist you with resume preparation and take the time to properly prepare you for interviews. 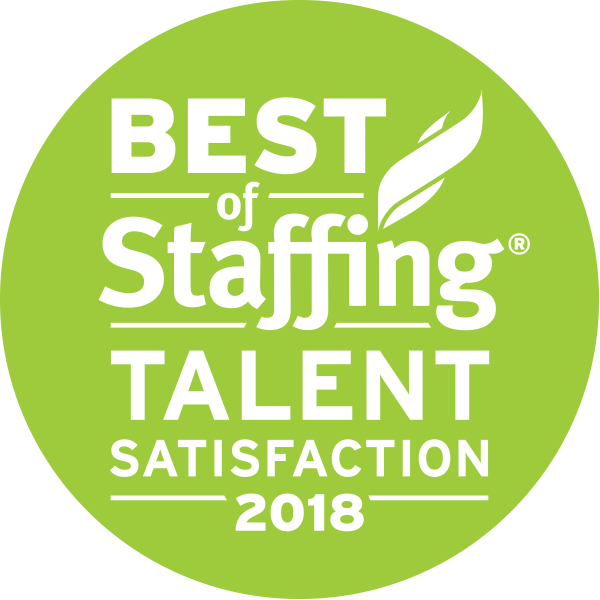 Even if you are not actively looking for a job, we encourage you to visit our Current Positions page to take the pulse of the current job market. We also invite you to keep your contact information current in our database, so that we may contact you if an exciting opportunity arises.